I'm happy to hear it's not super romantic. I love, LOVED this one. I listened to it on audio and was pleasantly surprised that it wasn't the usual YA offering. Well, you've just renewed my "OMG I HAVE TO READ THIS" feelings. 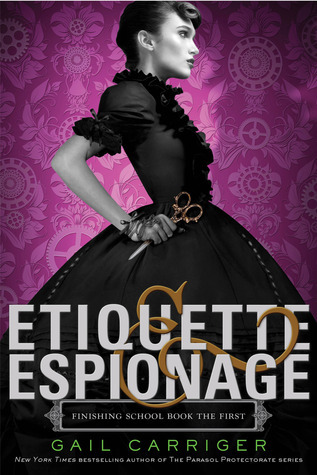 The only YA steampunk I've read is the Leviathan trilogy, and since I loved that I have no doubt that I will love this too-especially with the boarding school setting! Great review!